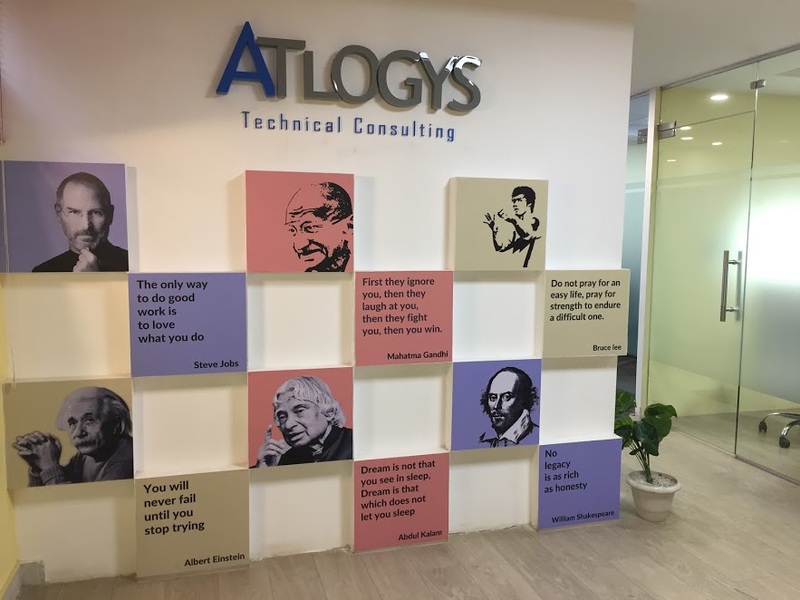 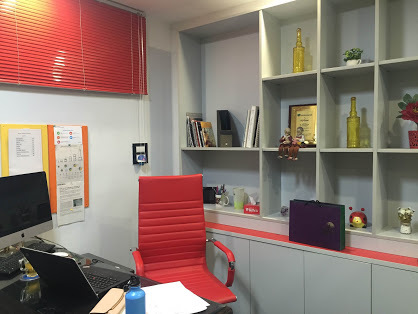 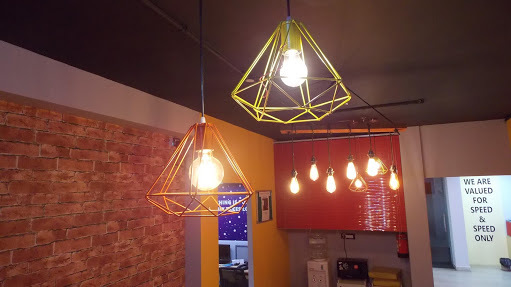 Located in the prime most hub of Noida, Atlogys opens another office in Noida (Now our THIRD Office) for attracting and engaging talent from the area. 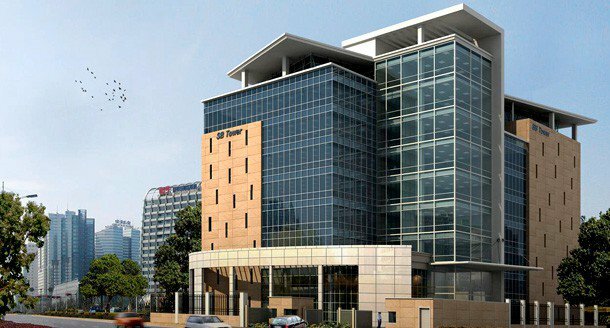 Join us for exciting career opportunities at Sector 16A, SB Tower, Noida. 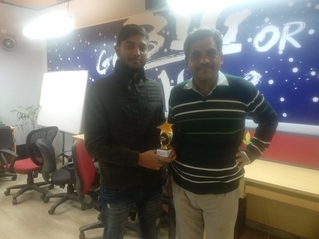 Our Tech Lead Mr. Nitin Sharma completed 5 years at Atlogys. 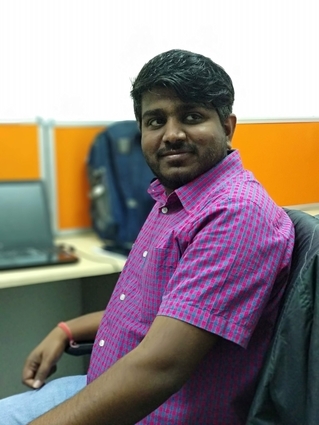 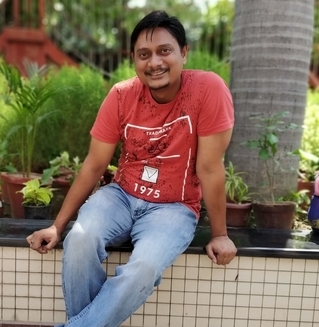 His journey began as a software engineer and he has risen to the level of a Tech Lead. 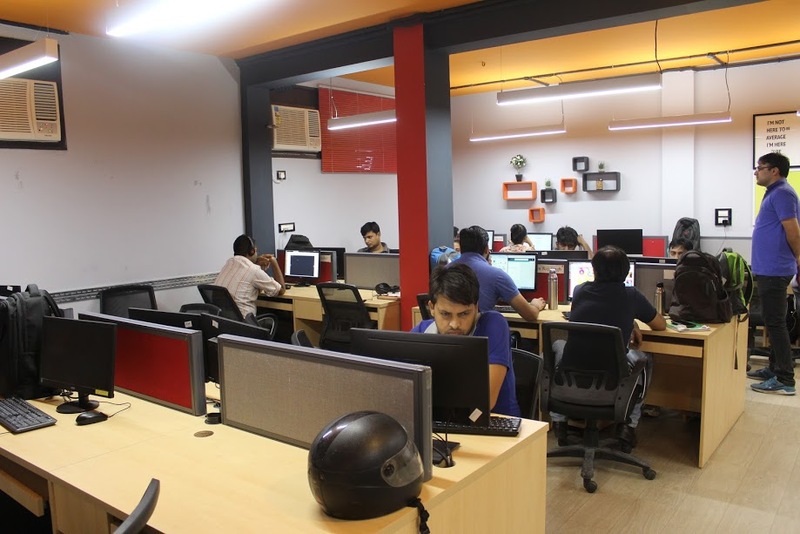 He has mastered PHP, MVP frameworks in PHP, Drupal, WordPress, magento and actively participates in all such projects in the firm. 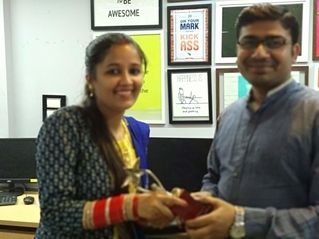 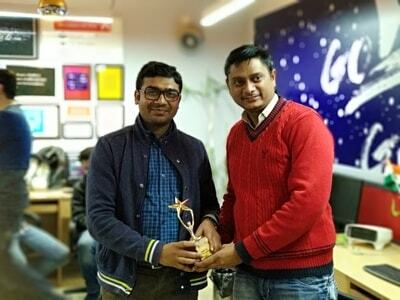 Congratulate our ‘Employee of the Quarter’ for the year 2018. Nitin Sharma (Our EOTQ winner for last period) is handing over the trophy of EOTQ to Anoop Malav (New Winner for last two quarters of July 2017 17 – December 2017). 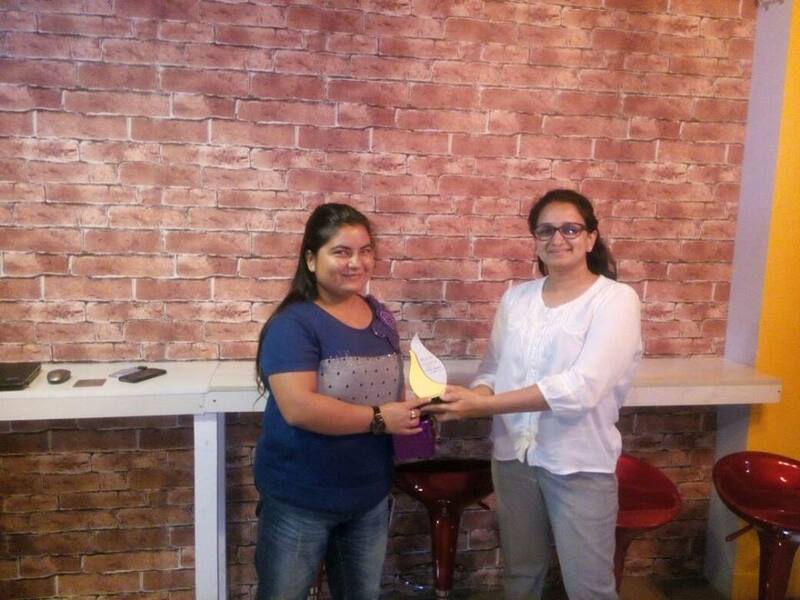 Atlogys employee completed 5 years at Atlogys!